This picture perfect house has charm from top to bottom. 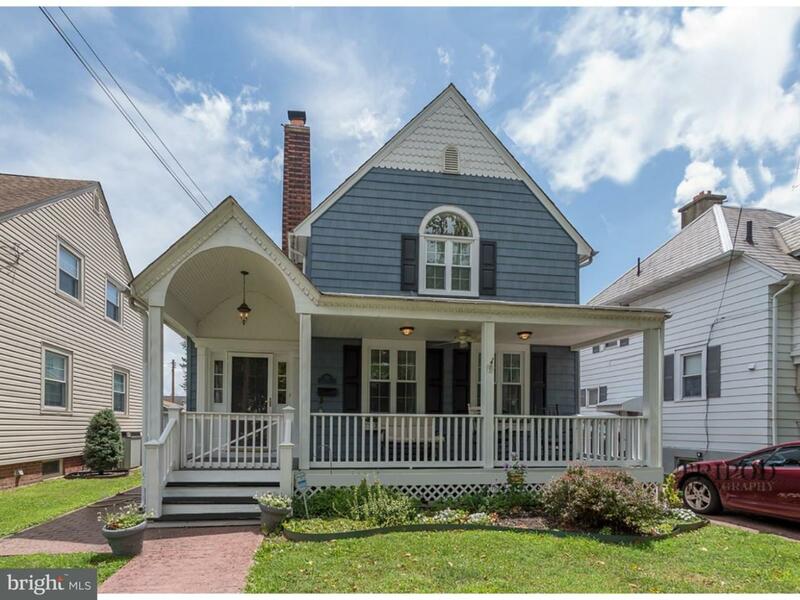 Colonial style house in the desirable Bristol Boro neighborhood of Harriman. Enjoy a glass of wine on the porch while watching all the charm that Harriman has to offer. 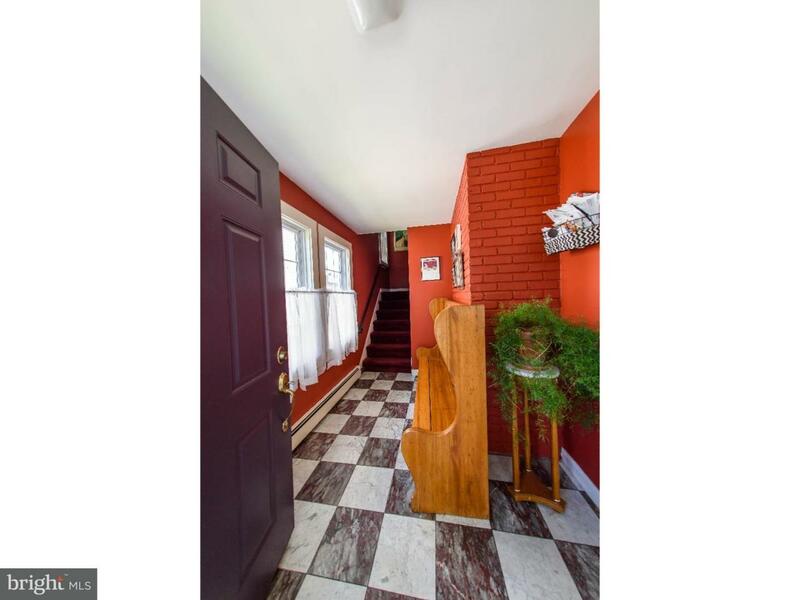 House is walking distance to the Delaware River, the Grundy Library, many restaurants, and the Bristol Spurline Path. 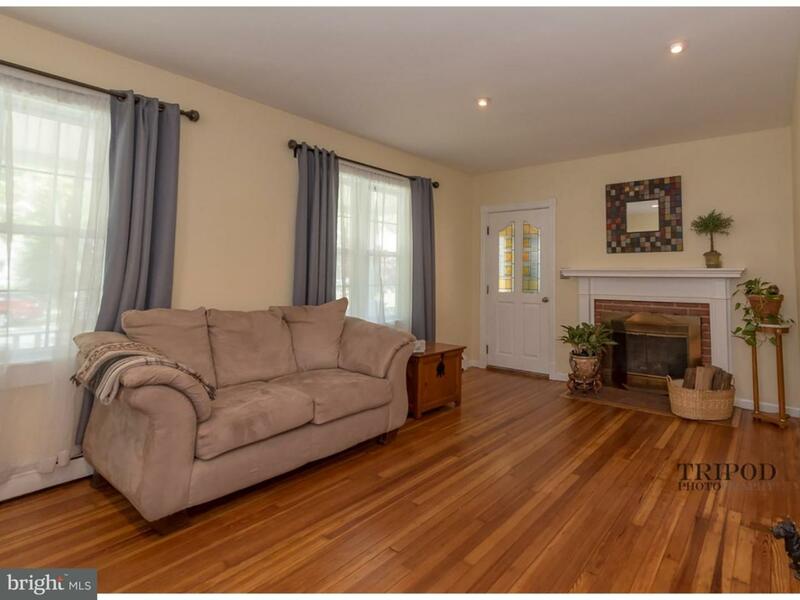 Walk in from the porch to a gorgeous foyer with high ceilings and ceramic tile, large living room and dining room with newly finished hardwood floors, and first floor bathroom which boasts a relaxing soaking tub with whirlpool jets. New laminate flooring in kitchen. Sunroom is right off the kitchen and makes the perfect place to have your morning coffee while looking out into a large yard with deck. Downstairs is a full finished basement with brick accents and a craft/work room off to the side. Upstairs are 3 nice sized bedrooms and another full bath. Master bedroom has a walk-in closet. You just need to see this house for yourself. 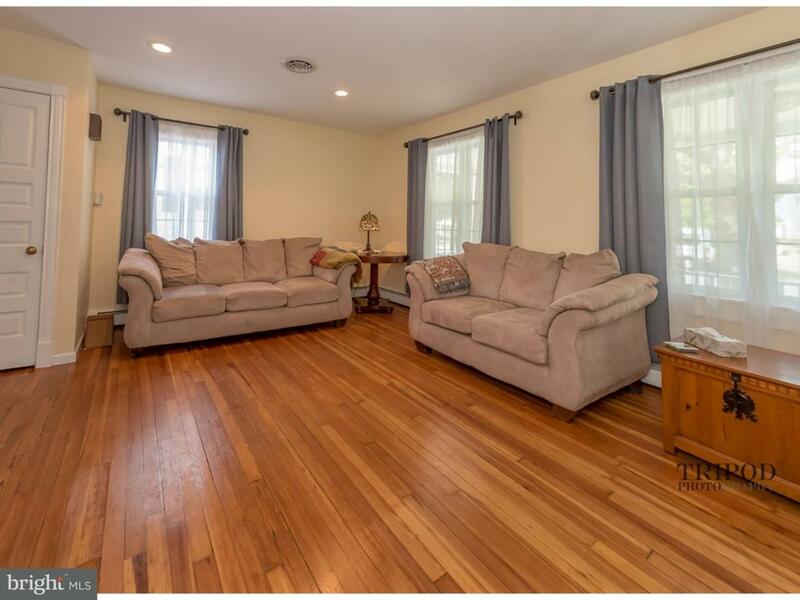 To sum it up: 3 Bedrooms, 2 Full Bathrooms, Dining Room, Sunroom, Porch, Deck, Garage, Full Finished Basement, Laundry Room, Work Room/Craft Room, Hardwood Floors, Wood ceilings, Ceramic Tile, Tin ceilings, Slate Roof ,Fireplace.